Africa is in a historic phase of rapid city building. 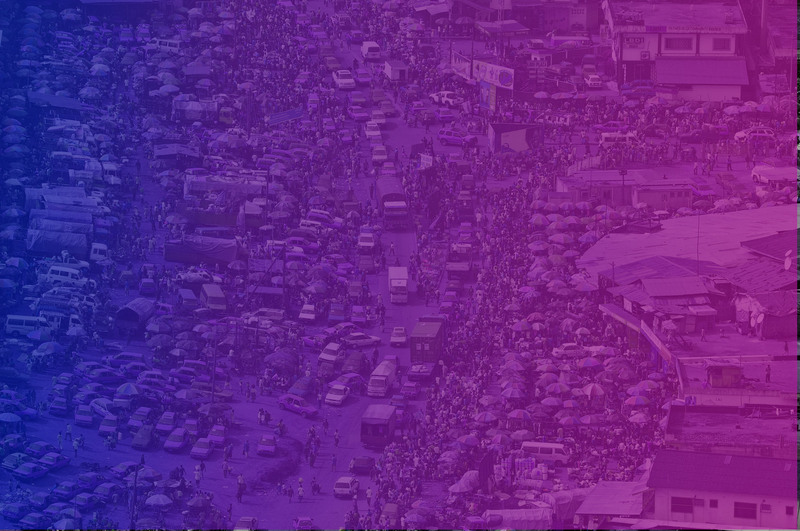 It is creating transport infrastructure and systems that will shape the continent far into the future. Making these transport systems safe, affordable, accessible and sustainable for all is fundamental to livable, productive, low carbon and healthy African cities. 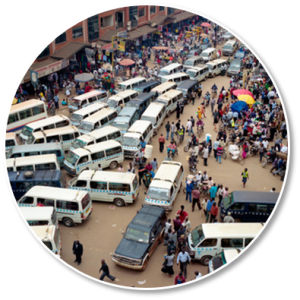 Most African cities rely on some form of semi-formal transport, often minibuses, dominated by fragmented private operators. These transit systems provide a much needed service for many, at no cost for the city. But these services also bring a host of challenges to cities, contributing to traffic congestion, pollution and poor road safety. Digital technologies are a tremendous opportunity to address these challenges. 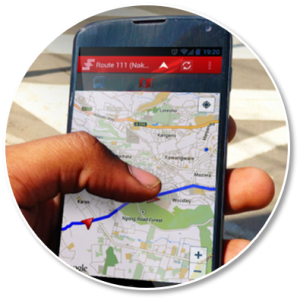 Public transport data is currently missing for planning integrated public transport, designing passenger information systems, and working with operators to upgrade transit services. With this, DigitalTransport4Africa was born. Learn how you can use data to build smarter, high-quality transit services through our community blog posts and Knowledge Center with resources from Digital Transport’s global network of transportation and civic data experts. 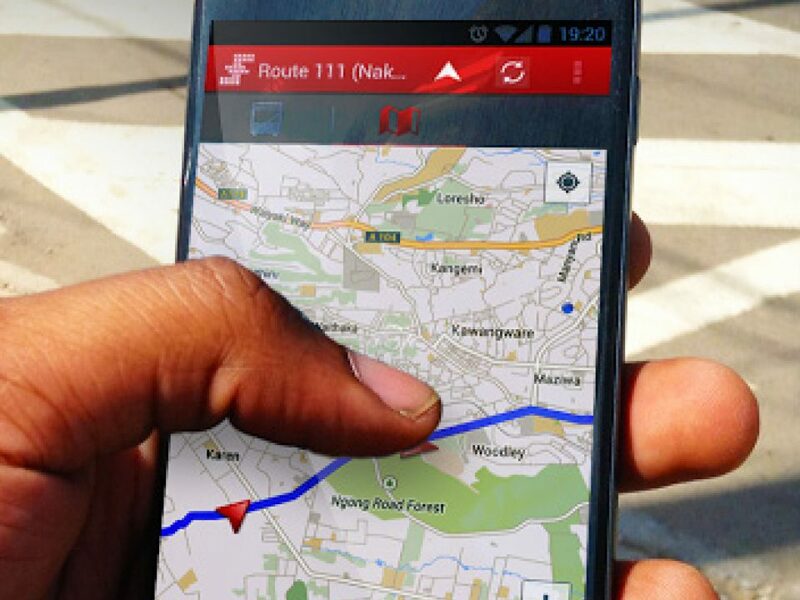 Whether you are creating a map for your city’s public transport network or designing data-driven mobility solutions, Digital Transport can help connect you to the data and tools you need to get started. 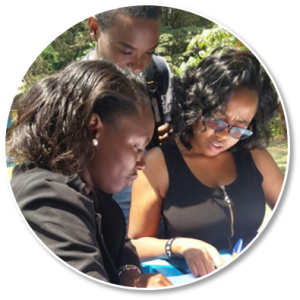 Meet the community and learn how to start sharing your data and experience through DigitalTransport4Africa.